Most businesses struggle to communicate their products and services simply. I help businesses clarify their marketing message, so customers engage and their business grows! Need more leads in your business? Not proud of your website? Looking for a simple way to communicate? ready to fix this problem in your business? 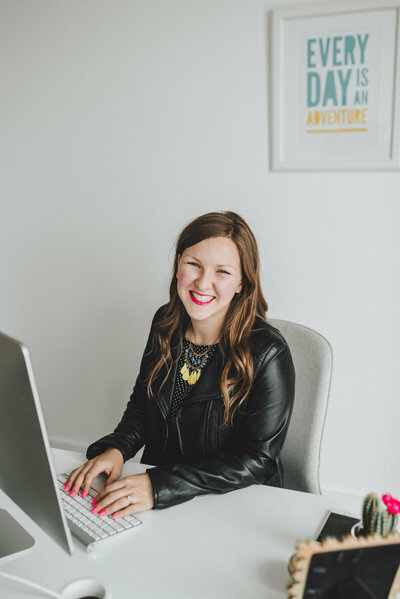 "I used to feel scattered with my messaging but now, I can confidently market my business! After working with Jamie, I've received so many inquiries and now have the freedom to choose my ideal clients." 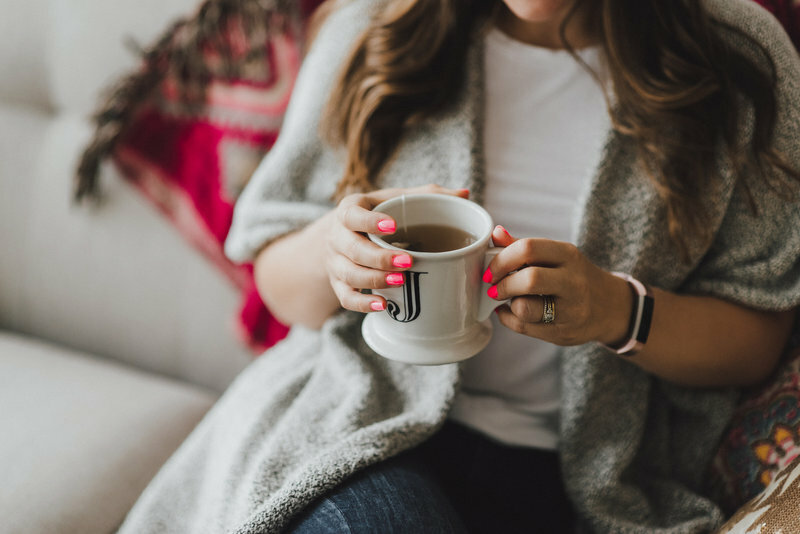 After learning about your business, I'll craft a customized marketing plan tailored to your goals. Click the button below to schedule a free call with me where I'll learn about your business and how I can help. Armed with a clear messaging strategy and implementation plan, your business will grow! You know your product inside and out. In many ways, you're "too close" to your own business to effectively simplify your message. Without clear communication, customers don't know how to engage. Let me help take your business from confusion to clarity! You know your company better than anyone else. Hire an expert to guide you through a marketing plan, so you can focus on the things you do best. Learn how to explain the incredible work of your business in a way customers can understand. When your message is clear, customers are motivated to work with you; your business will grow. Customers don't buy products, they buy a solution to a problem. Many business owners find it difficult to explain their products and services in a simple way. 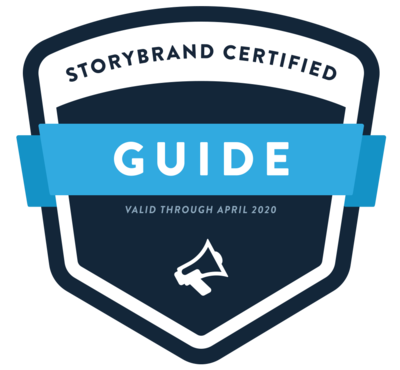 As a Storybrand Certified Guide, I help businesses communicate their message in a way customers will understand. 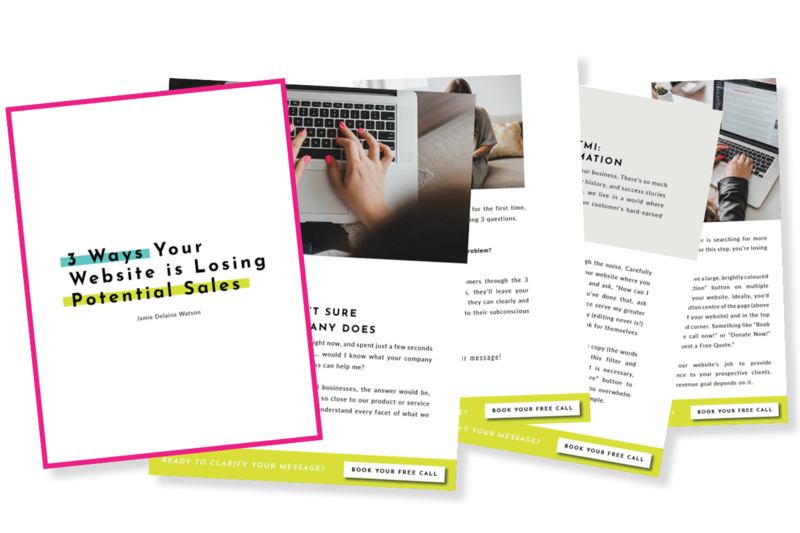 Selling with clear, strategic words on your website, in your sales emails and on your social media channels is the fastest way to grow your business. Your business deserves a marketing strategy that works. Book your free call now, and let’s start growing your business! How much is unclear marketing costing you in potential sales? Don't wait another day to clarify your message.